What Does John 17:17 Mean? 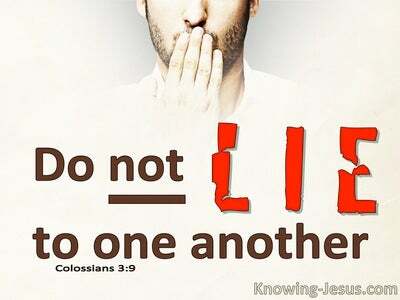 "Sanctify them in the truth; Your word is truth. Just before He was taken from His disciples, the Lord Jesus prayed the most beautiful and profound prayer that mortal ear has ever witnessed. 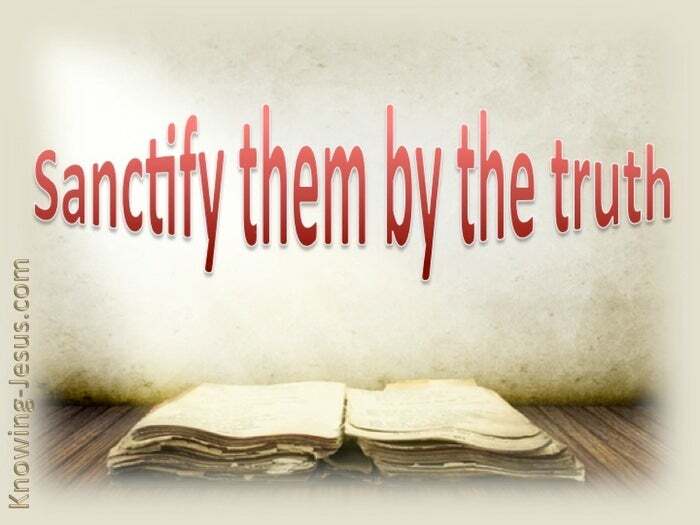 Now that the hour of His crucifixion had arrived, Jesus prayed to the Father for the disciples He loved so dearly, that they would be sanctified in the truth, set apart and made holy unto Him. 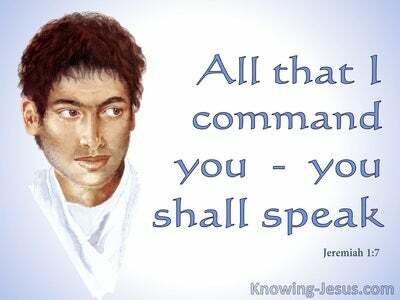 Jesus prayed that they would be a consecrated, hallowed people for Himself. The sanctification of a sinner saved by grace is both a specific act of the Holy Spirit that takes place at a moment in time, but it is also an ongoing process that is undertaken by the Holy Spirit in the heart of a believer, which continues throughout the life of a Christian – as he is increasingly conformed into the image and likeness of the Lord Jesus Christ. Positional sanctification takes place at the moment of Salvation, while practical sanctification is a life-long process for the believer. Sanctification happened in the past and continues in the present, but our full and final sanctification will only be completed in the future. It is not until we all reach unity in the faith, in the knowledge of the Son of God, (either through our physical death or the rapture of the Church) that we will finally attain to the whole measure of the fullness of Christ, and our sanctification will at last be complete. 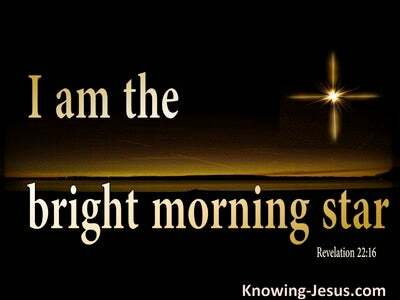 Every one of us that trusts in the Lord for salvation is already sanctified – positionally sanctified, for we are a chosen people, a royal priesthood, a holy nation, a people set apart unto God. But every believer is also going through a process of sanctification – practical sanctification, for it is also a maturing in the faith, as day by day we are being progressively conformed into the lovely image of the Lord Jesus Christ Himself. 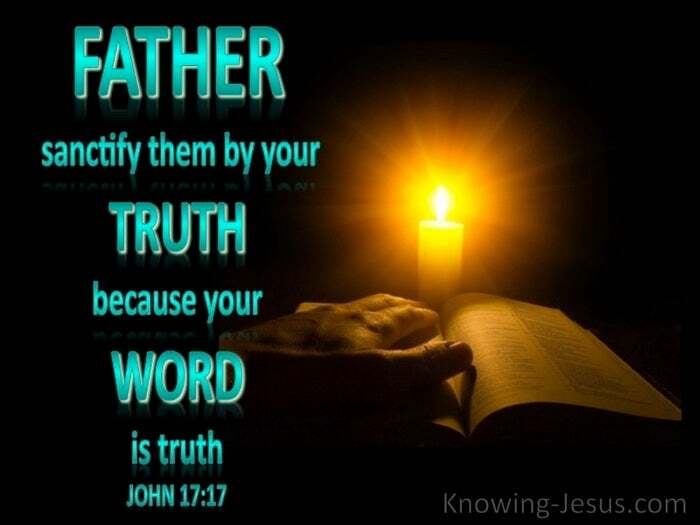 It is through the Word of God that we are sanctified: Sanctify them in the truth; Jesus prayed, Your word is truth. Yes, the Word of God is living and powerful and it is the word of truth, which has a beautiful sanctifying effect on all God’s children. It is as we read and meditate on the truth of God’s Word, study its pages, hold its precious truth in our hearts and trust our heavenly Father to complete the good work that He has started in us that we find that Scripture has a powerful cleansing effect within, as we are set apart unto God. 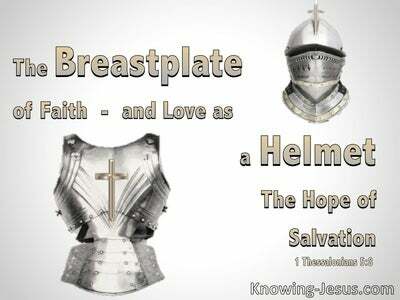 Thank You Father that I am chosen, set apart and sanctified unto you because I am part of the body of Christ. Thank You that I am being sanctified and I pray that each day I may become more and more like my Lord and Saviour Jesus Christ, until that glorious day when I shall behold Him as He is and be fully and finally set apart unto You – to Your praise and glory.. in Jesus name I pray, AMEN.